We’re on the go a lot! We love to travel; we love to visit new cities almost weekly; we love to explore with Athena at our side or… on our front or back. I bought a cheap chest carrier to use with Athena and I thought it really wouldn’t make a difference. How uncomfortable could a carrier be? How much difference is there between carriers? Is a carrier really worth over $100? I assumed that the huge price difference was based on name brands and nothing more. I’m not too proud to admit that I was terribly, terribly wrong. There is a difference and my back, shoulders, and neck are graciously thanking me for stepping it up and getting the Britax Baby Carrier. 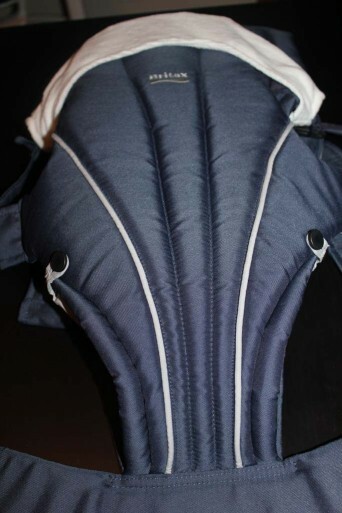 It’s designed with the highest level of long-wearing comfort for both me and my growing little monkey. It features the CarryLong System and it’s extremely versatile. I can’t believe I waited this long to switch, but don’t make the same mistake. If you’re having a baby, heed this warning: they grow quickly and they want to be near you more often than not. Get a comfy carrier and avoid the unnecessary pain. 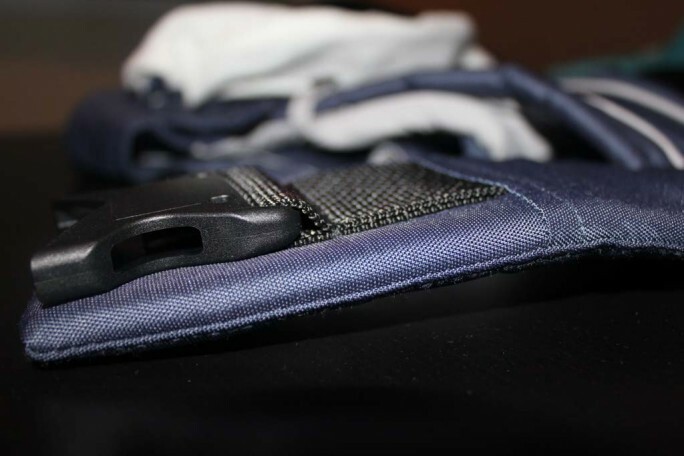 The Britax Baby Carrier features the CarryLong System, which greatly reduces the risk of back and shoulder strain by distributing weight across the shoulders, back, and hips. I noticed the difference almost instantly. After five minutes of use with the previous carrier, my shoulders would start to hurt. The light padding and undistributed weight put all of the pressure on my shoulders. I would actually have red marks on my neck after using that carrier. 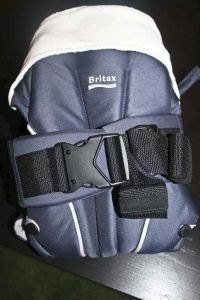 The Britax Carrier provided padding in the straps and distributed the weight by incorporating a easy-to-adjust waist belt. I wore it most of the weekend in Asheville and never felt uncomfortable once. The padded leg openings protect Athena’s legs from strain and rubbing and the open and contoured design is perfect for breathability and temperature management. Athena is a Carter, which means that she’s a mini furnace. She’s always hot and sweating, which meant that I was also hot and sweating. She stays cool in the carrier making it easier to carry her for longer periods of time. 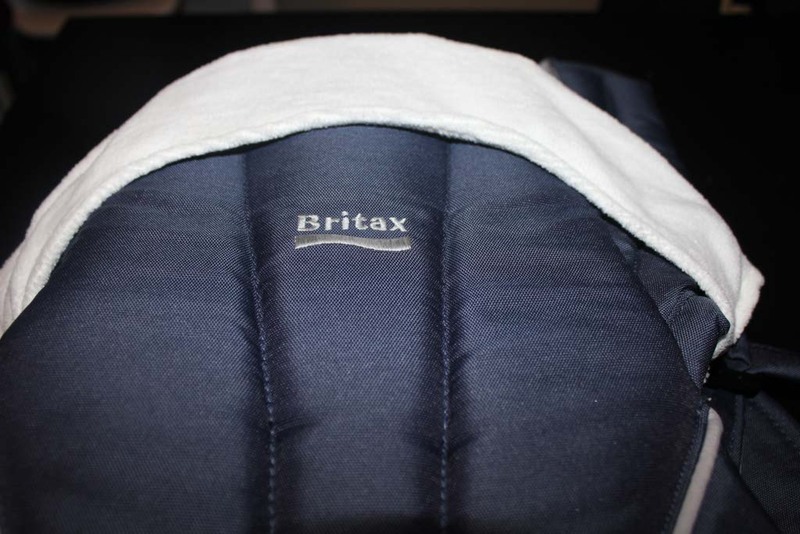 Not only does the Britax Baby Carrier offer a superior level of comfort, but it’s versatile as well. The ergonomic carrier allows me to face Athena inward towards me or outward to face the world. When Athena is tired, she likes to face me. When we’re out exploring, she likes to see everything that’s going on around her. I like to have the option. Sometimes we like to travel without Darren, AKA Daddy, and I need the versatility and maneuverability of a one-handed carrier. The simple slip on and off design makes it quick and effortless to use the carrier. There are one-handed buckles and snaps so I can put Athena in and take her out on my own. I carried around a child for nine months and I couldn’t avoid the back pain. Now, I have an option. 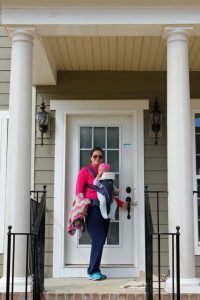 The Britax Carrier gives me the comfort, support, and versatility that I need. 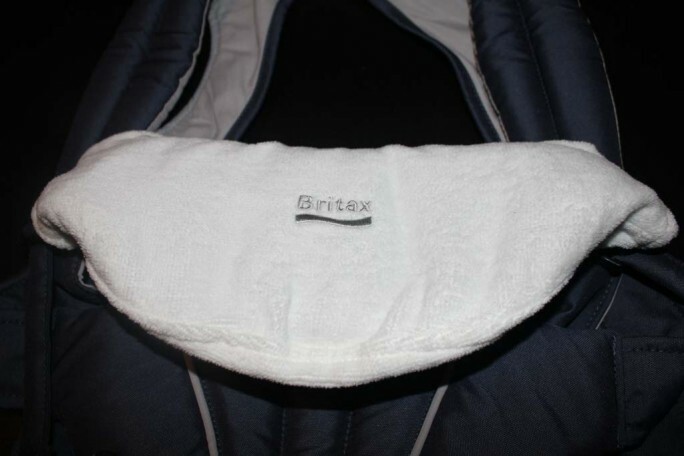 Suffer no more; I’m sticking with Britax!